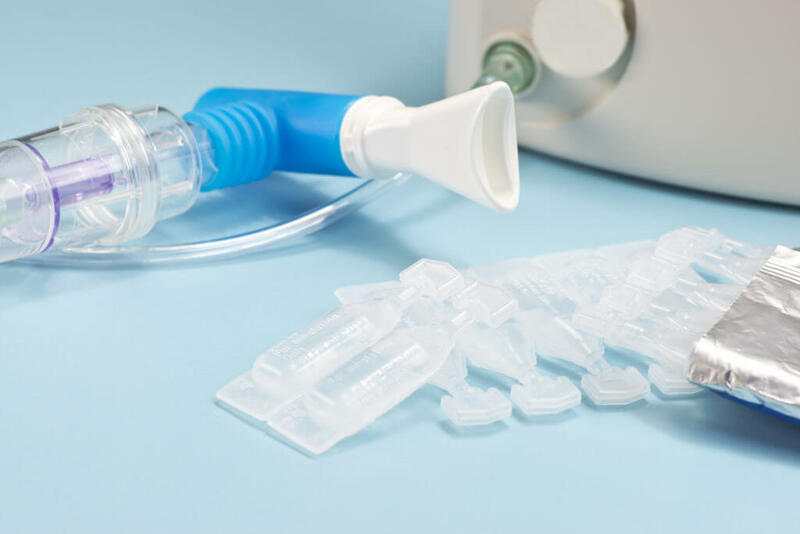 Respiratory Therapy may help if you have breathing difficulties or chest pain. The most common respiratory problems are Chronic Lung Disease, Asthma and cardiac issues. You can access services from Harney District Hospital’s respiratory therapists through a referral by your primary care provider, or during a hospital stay. 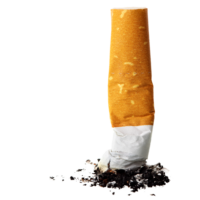 HDH is a smoke-free campus and offers a Smoking Cessation program to patients. At admission, patients who are smokers will receive a consultation with a respiratory therapist to determine if they are interested in quitting. If so, patients will be offered information and support. 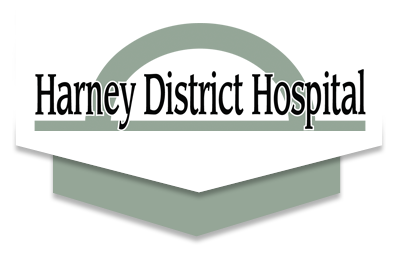 If not, the patients will be offered medication to make their stay at Harney District Hospital a more comfortable one. For more information on snuffing out this bad habit, call to make an appointment at HDH Family Care, or click below.